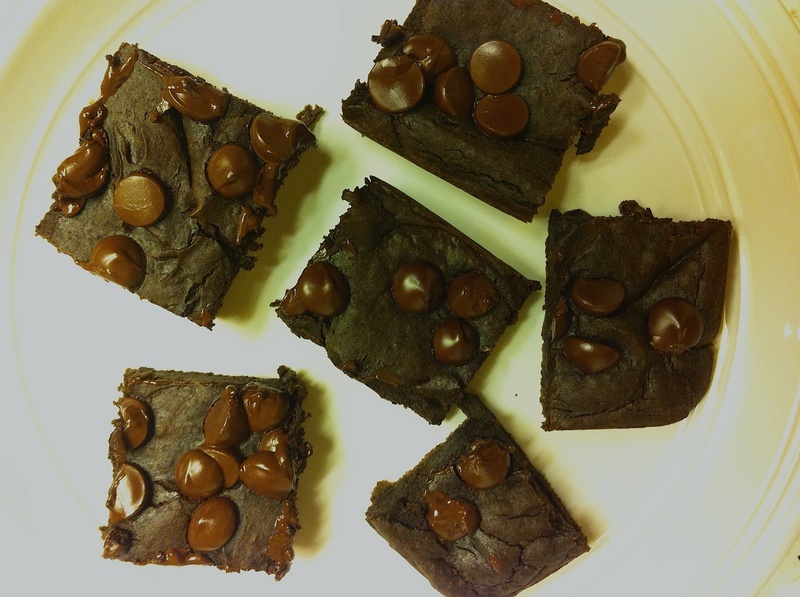 Chocolate Fudge Brownies… with Black Beans and Avocado! 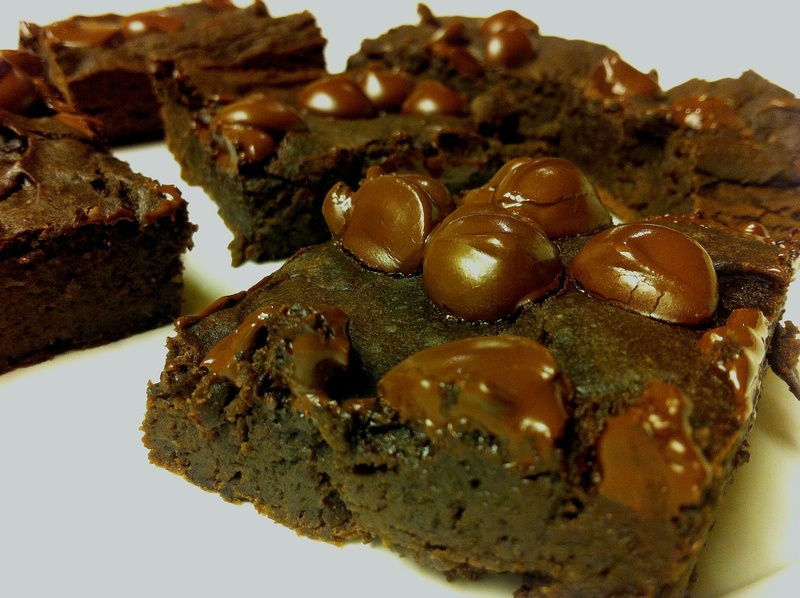 So you must be thinking that Ski Boots has gone off the deep end… Black bean brownies? Perhaps it’s the lack of snow we’ve been getting lately that’s made me want to experiment with some new recipes and ingredients. I had to try this one for a few reasons but mostly because I wanted to see if I could taste the black beans… Which you can’t… AT ALL. In fact, everyone I served them to didn’t believe I actually made them with black beans. Nothing about these brownies are normal. Unlike your typical fudge brownies, where you feel sick after eating just one, these are dangerously perfect. They are rich AND light and you will most definitely not be able to stop at eating just one, Oh and did I mention they are gluten free? Oh and did I also mention they are low fat? I wouldn’t feel guilty for a second eating these brownies for breakfast, they’ve got almost 5 grams of protein and only 150 calories per square (less if you use sugar substitute)… say what?! You won’t believe it until you try them for yourself but I promise you will enjoy them! Preheat oven to 350 degrees. Grease a 8×8 inch baking pan. 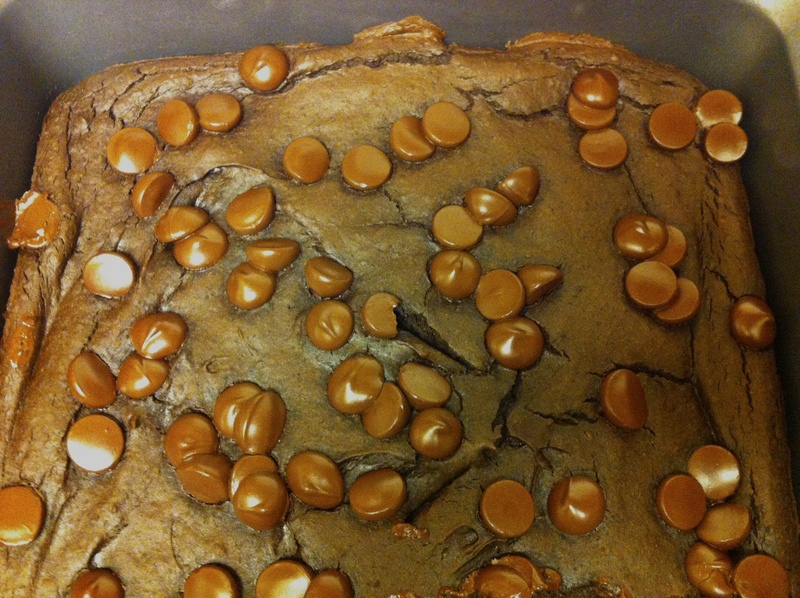 Pour into prepared pan, sprinkle with chocolate chips, nuts, or any other desired brownie topping and bake for 35-40 minutes or until knife inserted in center comes out clean and top of the brownies begin to crack. 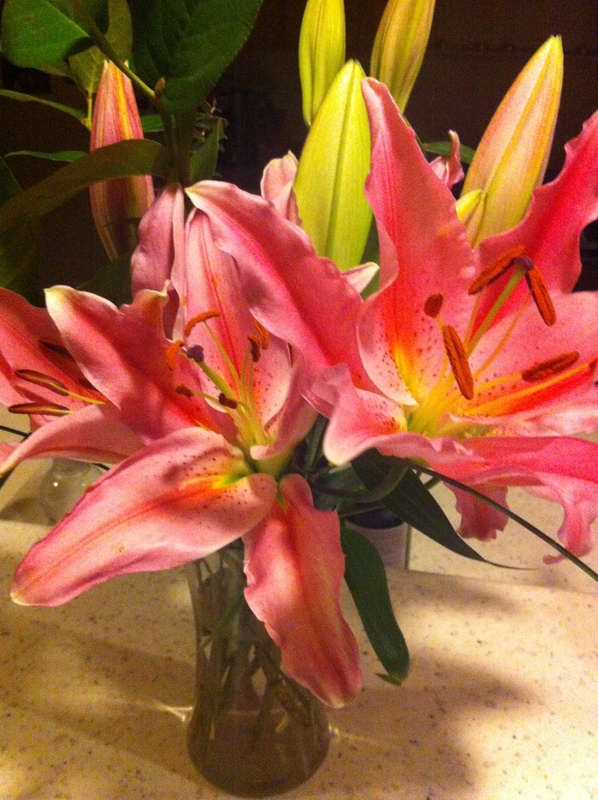 And if the kitchen didn’t smell amazing enough with all those brownies baking… my valentines day flowers are just starting to blooming and its like heaven on earth in my living room! Enjoy! 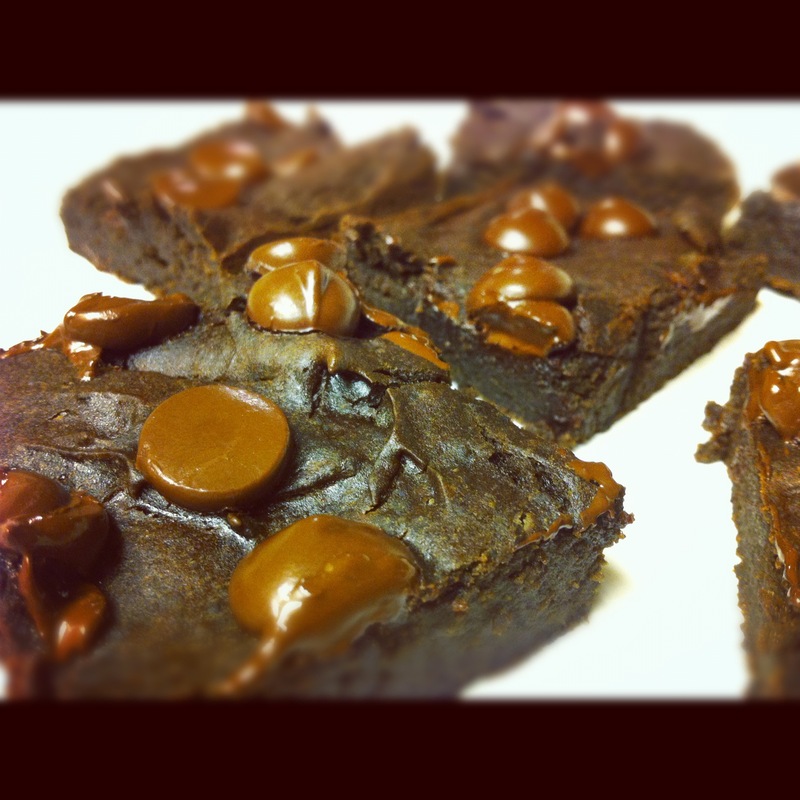 This entry was posted in Baked Goods, Desserts, Recipes, Sweets and tagged avocado, black beans, brownies, gluten free, healthy, low-fat by skibootsinthekitchen. Bookmark the permalink.